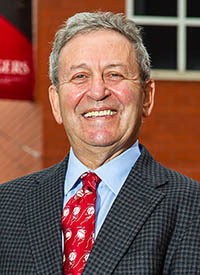 As the second dean of the Edward J. Bloustein School of Planning and Public Policy at Rutgers University, taking over in 1995 three years after its founding, James W. Hughes is not quite the father of the Bloustein school. 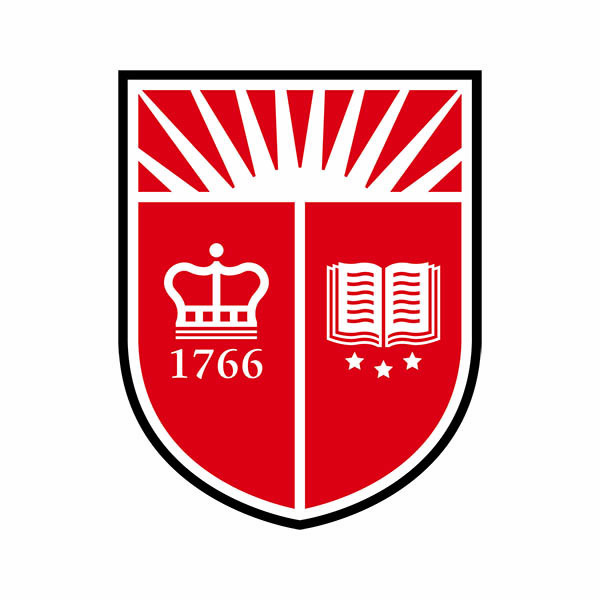 But Hughes has named the school as an heir, bequeathing Bloustein $1.75 million in his will, along with another $1.75 million that will go to the Rutgers School of Engineering, where he was an undergraduate. “My joke is, my wife and I, our entire life, have been DINKS — double-income, no kids — that’s a demographic term,” said Hughes, 71, referring to his academic specialty in housing demographics and to his wife and co-benefactor, Connie, who served as president of the New Jersey Board of Public Utilities before she retired in 2007. Experts said such a substantial gift — totaling $3.5 million to Bloustein and the engineering school — by an academic to his own institution is rare. “If they don’t ‘have kids and have kind of put their blood and sweat into this and want to see this secure, it only makes sense,” she said. The gift, intended to give future Bloustein deans a modicum of discretionary spending, surprised some in the school community, not because of its generosity, but because Hughes was not known for his wealth. 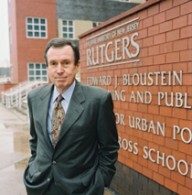 The Bloustein School is named for Rutgers’ long-serving 17th president, Edward J. Bloustein. 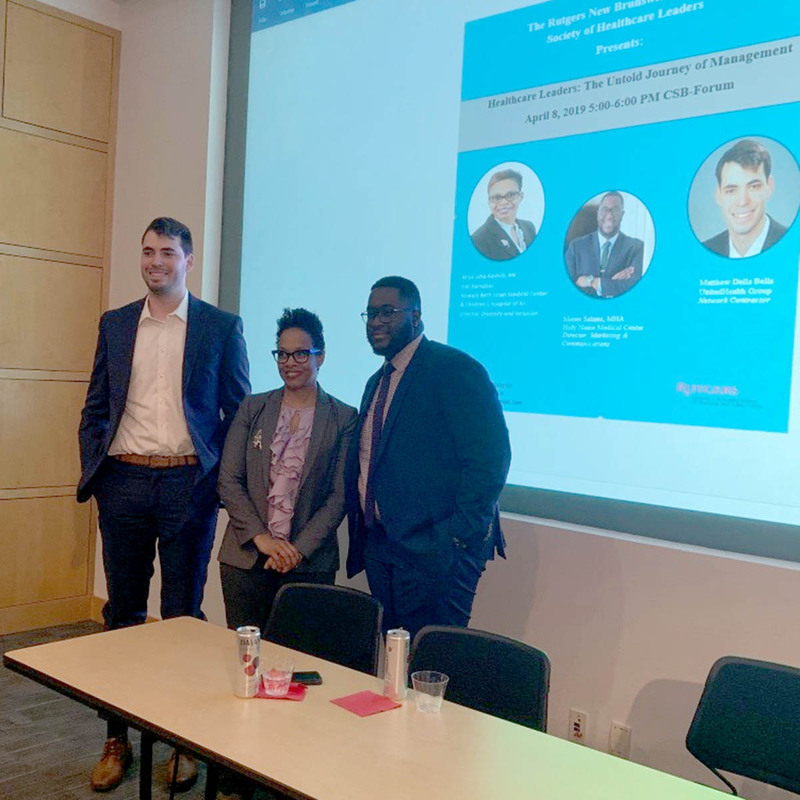 It has become one of Rutgers’ most high-profile academic institutions, regularly publishing economic or demographic reports, with a faculty of 40 full-time professors. The school offers undergraduate and graduate degree programs in planning and public policy, urban studies and public health. Separately, it has a staff of 80 research fellows, whose $18 million budget is generated entirely by grants and private contracts. Former Gov. Jim Florio, who as a Camden-based congressman helped write the environmental superfund law, later founded Bloustein’s National Center for Neighborhood and Brownfields Redevelopment. Florio said he was one of several governors to pick Hughes’ brain on urban policy matters. “He always was, and still is, the go-to guy,” said Florio. The Hughes gift is being given jointly by the couple, who met at Rutgers in 1976, where both earned their master’s degrees in city and regional planning, before he went on to his doctorate and academic career. He has written more than 30 books, including his latest, “New Jersey’s Postsuburban Economy,” (Rutgers University Press, 2015), with Bloustein economics professor Joseph J. Seneca. Connie Hughes went into a career in government, including a stint as New Jersey’s first woman deputy labor commissioner. “I’m making my third attempt at retirement,” said the 67-year-old former deputy commissioner, who said she also broke ground as the first public utilities board member anywhere in the nation to live in a passive solar house, the same one the couple still share on a 12-acre spread in rurally-zoned East Amwell. Their gift will only become effective after both have died. They said both feel healthy, and that Rutgers might have to wait for some time before receiving its inheritance. But they reached an age when they wanted to put their affairs in order, as well as wanting to join in a Rutgers capital campaign that sought to raise $1 billion. 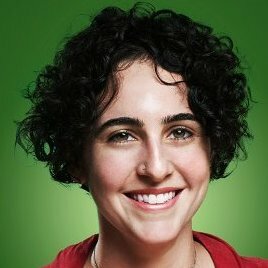 So Hughes announced the gift at a Bloustein faculty gathering in November, and while the school did not announce the gift, word eventually got around. “I’ve spent my life at Rutgers,” Hughes said. There are many ways to give to the Bloustein School and support the program or fund of your choice. Click here to find out how. PhD Dissertation Defense: Yemi Adediji "The Impact of Indeterminate Methods and Results on Decision-making in Highway Safety: Spatial Factors, Model Specification and Measurement Error"
PhD Dissertation Defense: Mirabel Chen "Impact of Transport Infrastructure on Firm Formation and Post-Entry Performance: A Case Study in Hudson County, New Jersey"
PhD Dissertation Defense: Evan Casper-Futterman "We Are What Come Next: Organizing Economic Democracy In The Bronx"